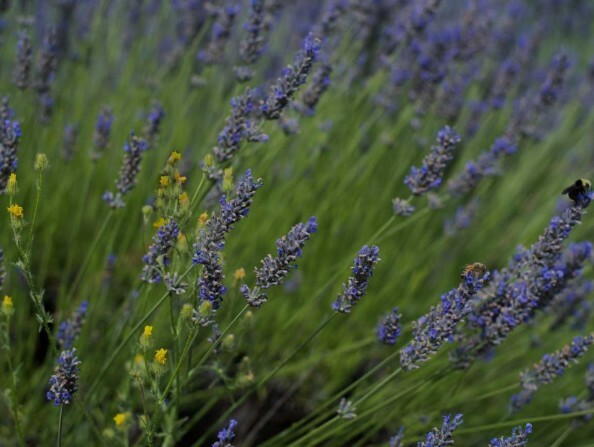 Ahh…the fresh, relaxing scent of lavender fills the Tualatin Valley air during the warm summer months. Tour the lavender farms that dot the bucolic farmland throughout the region, and take home a bundle of freshly cut lavender, dried and culinary lavender, soaps and bath products, and many other beautifully hand-crafted items. Each July, dozens of lavender farms throughout the region open their doors for a weekend celebration of all things lavender. 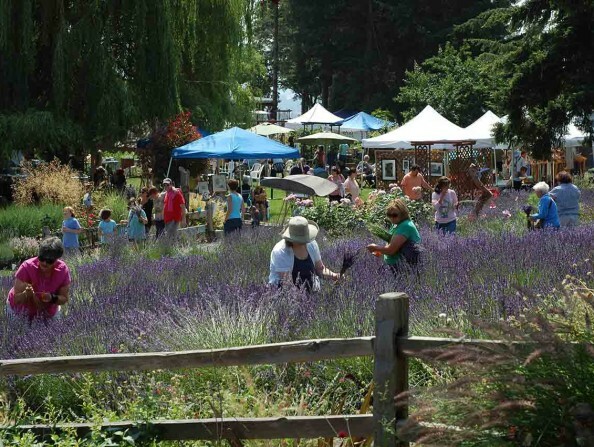 The Oregon Lavender Festival is held annually on the second weekend of July. 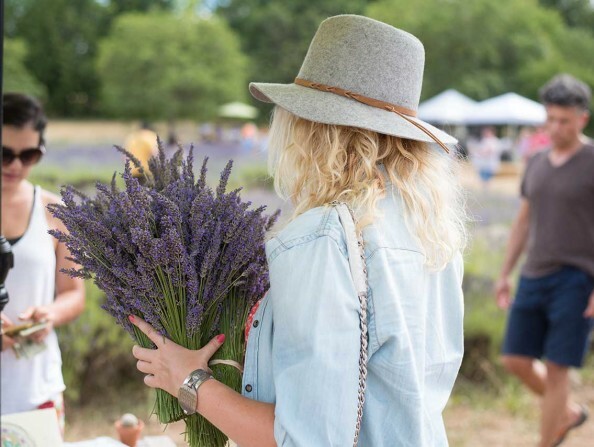 Enjoy visiting lavender farms and fields at the height of Oregon’s growing season, where each farm offers its own selection of different varieties, as well as activities special to this festival. Norwood Farm is a new, 2-acre family lavender farm in Tualatin, with more than 1,200 lavender plants and an upcoming peach and apple orchard. 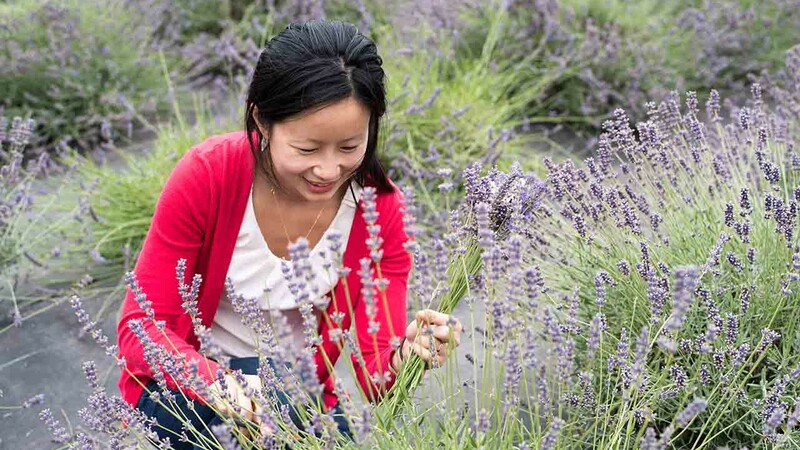 This farm features more than 1,000 lavender plants for u-cut, lavender products, tea service and classes by appointment. Throughout June and July, more than 20 varieties of u-cut lavender and farm-made lavender products are available. 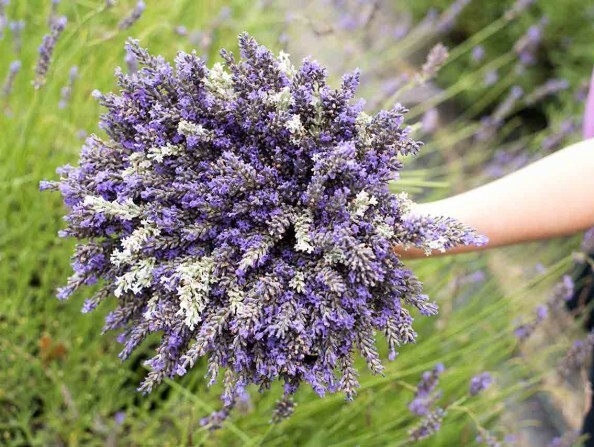 Cut your own Grosso and Provence lavender and buy lavender products at this North Plains farm.